“It is a matter of fact that we have experienced an increase in demand for UK Properties among Thai investors and as a realtor our aim is to always understand our client’s needs and then guide them to the best secured investment opportunities the markets have to offer. London Heights International not only provided our valued clients with the best platform and service offering with their wide range of investment products, they made selling UK so easy for us as well as the most rewarding. 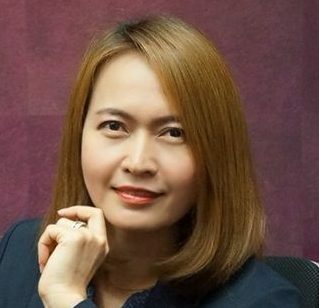 Ms. Apissara Kongwiwatpong - Apris Property Co., Ltd.